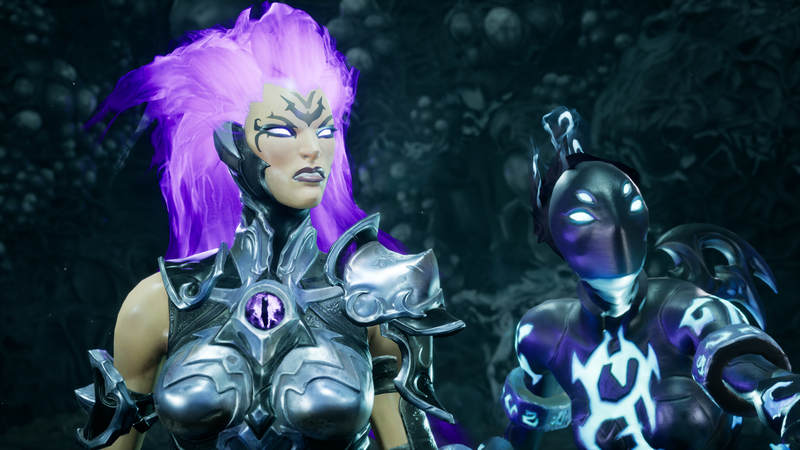 Gunfire Games has released a short new gameplay trailer for Darksiders III through the 'IGN First' exclusive preview program. 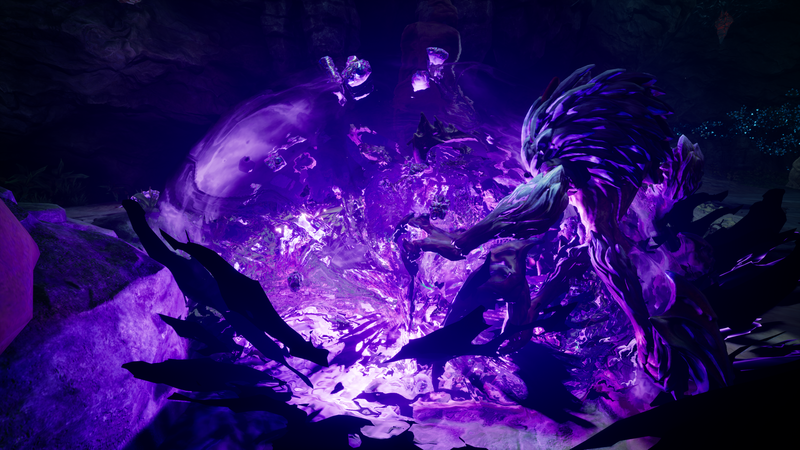 Unlike the trailers shown during Gamescom 2018, this one is just a short collection of pure combat gameplay scenes, showing off a few environments and several of Fury's flashy finishers. 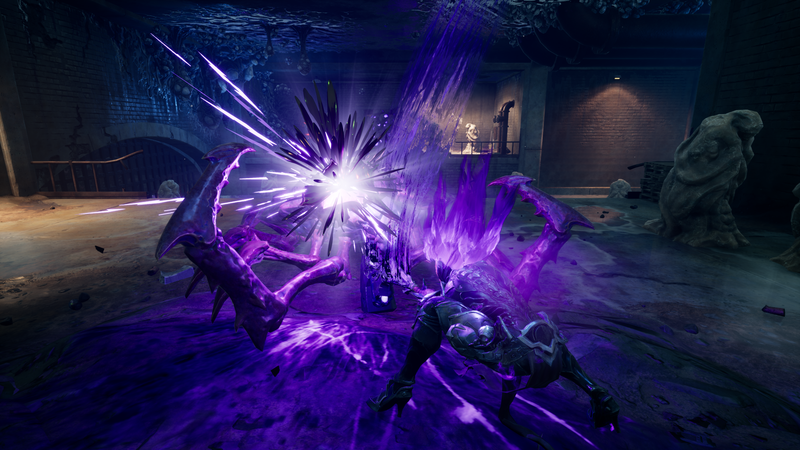 The footage focuses on Fury's purple-haired transformation that she can tap into during combat. 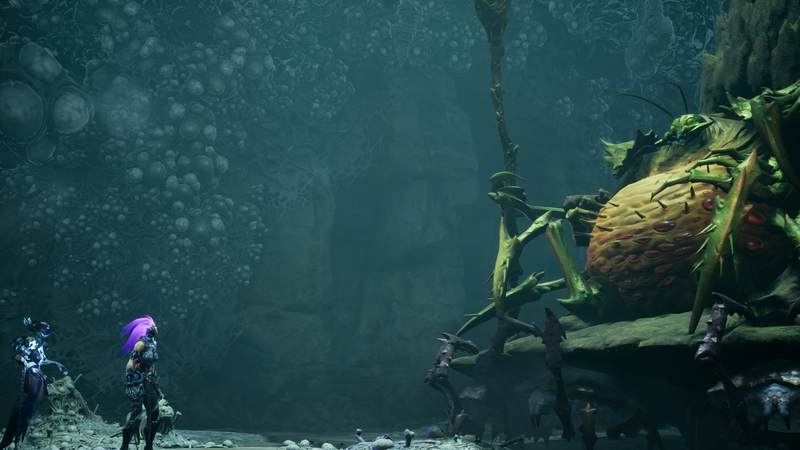 Check out the footage below. 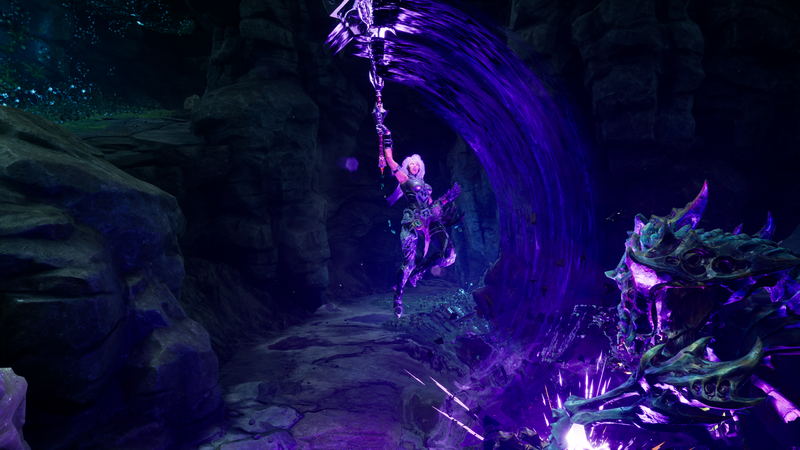 THQ Nordic also provided several new screenshots and artwork showcasing the form. 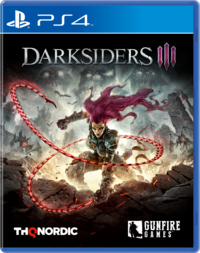 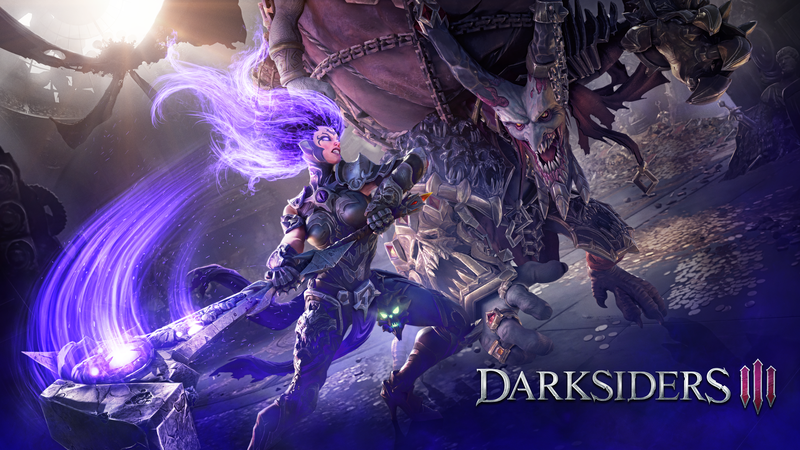 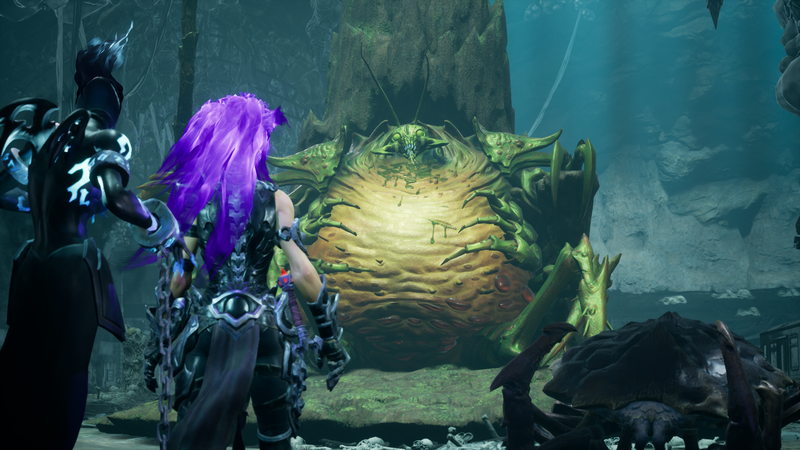 Darksiders III releases for Xbox One, Playstation 4, and PC on November 27. 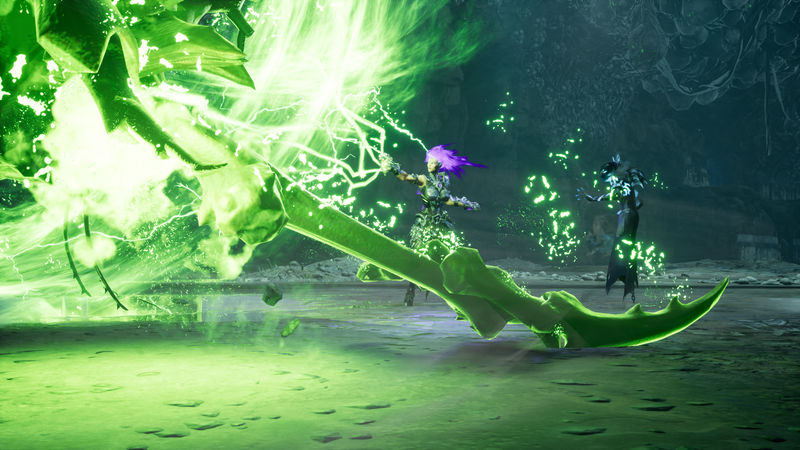 There is extended gameplay footage from Gamescom linked here.